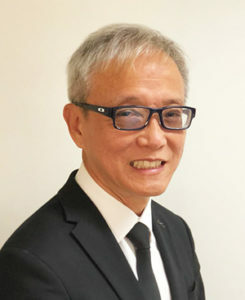 An experience lawyer of more than 30 years, Lim Yong specialises in property conveyancing law and family law which includes area of divorce law, child custody disputes and division of matrimonial property issues. Lim Yong obtained his Bachelors of Law Degree with Honours at the University College of Wales, Aberystwyth in 1986. He was admitted as a Barrister to the Bar of England in 1987. In the same year, he was also admitted to the Bar in Singapore. Lim Yong is able to empathise with his clients’ legal problems and have been highly successful in resolving disputes in the cases he undertakes. In his pro bono efforts, he has assisted several applicants under the Criminal Legal Aid Scheme (CLAS) over the years of his legal service. In 2007, in recognition of his services, he was awarded for his selfless service by the Law Society of Singapore.